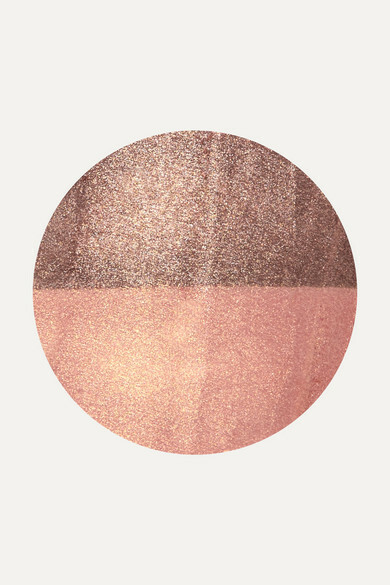 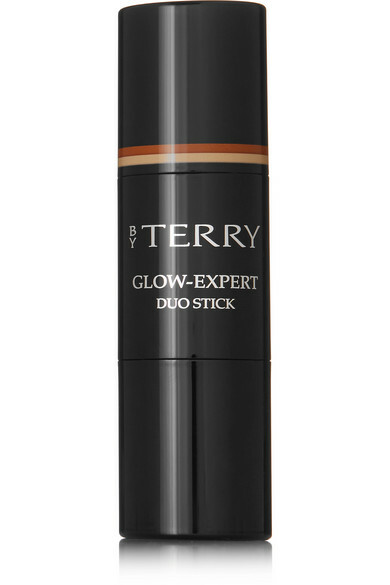 BY TERRY's 'Glow-Expert Duo Stick' is a hybrid illuminator and bronzer, inspired by current contouring and strobing techniques. 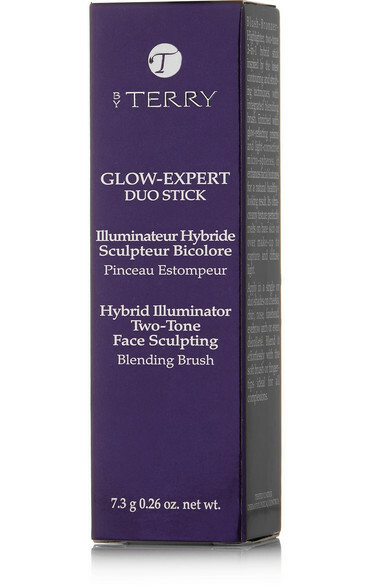 It's made from light-corrective micro-spheres to enhance your natural features with a healthy, radiant glow. 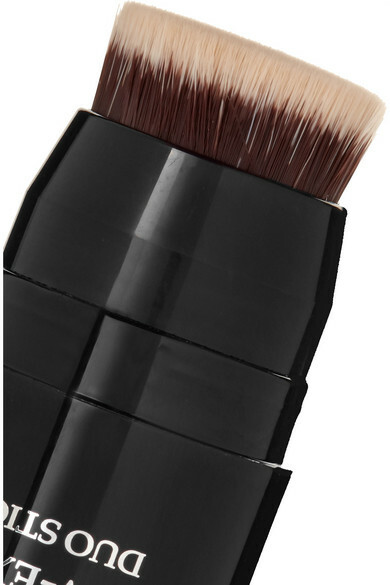 The creamy texture melts effortlessly onto bare skin or over makeup.